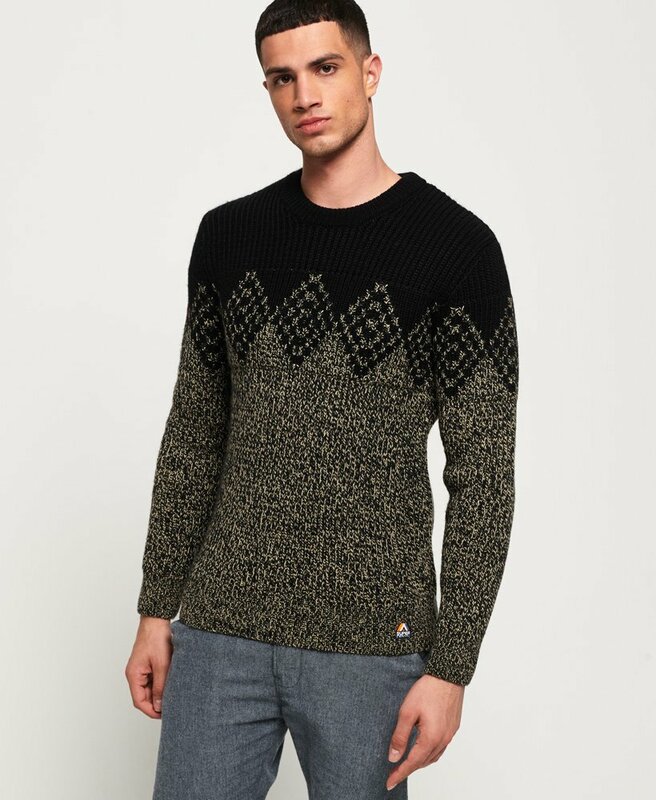 Superdry men's Badland crew jumper. Layer up and stay warm with this cosy knit jumper, featuring a crew neck, long sleeves and logo badge above the hem. Completed with a logo badge on one sleeve, this jumper will look great with jeans or chinos for an easy everyday look.